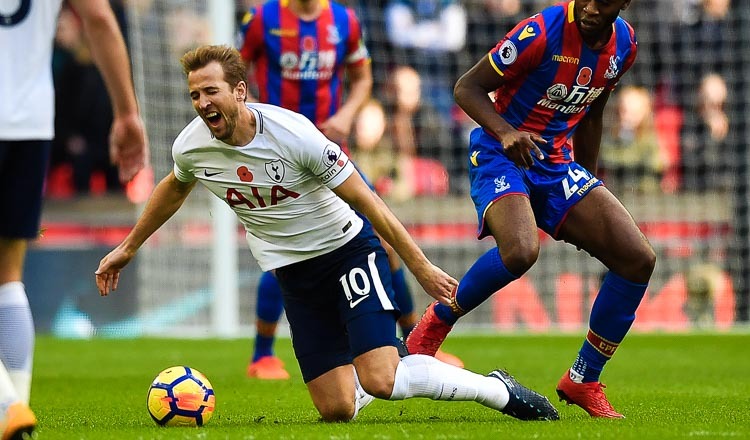 LONDON (Reuters) – Tottenham Hotspur striker Harry Kane remains hopeful of overhauling Liverpool’s Mohamed Salah in the race for Premier League Golden Boot but is also focused on helping Spurs finish the season strongly. 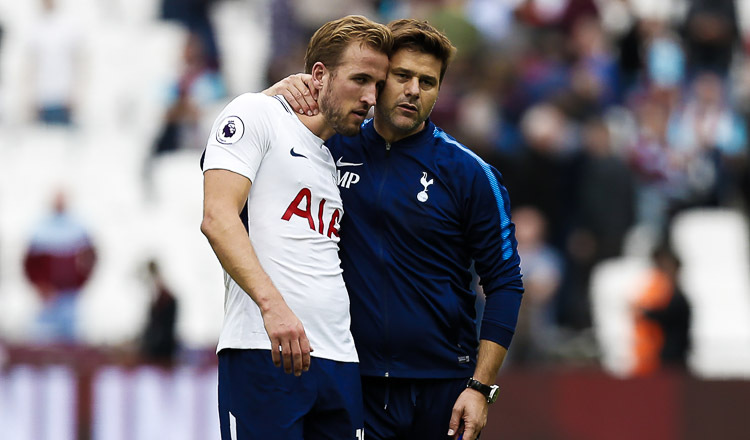 Kane is bidding to end the campaign as the division’s top scorer for the third time in a row, a feat no other player has managed since Arsenal’s Thierry Henry won the last of his four scoring titles in 2006. The 24-year-old England international has scored 24 times in the league and currently trails Salah by five goals with six games remaining. Liverpool have five fixtures left. “I still believe I can,” Kane told British media. “Look, whatever happens, there are still games to go. I’ve got to focus on my game. I can’t control what he (Salah) does. 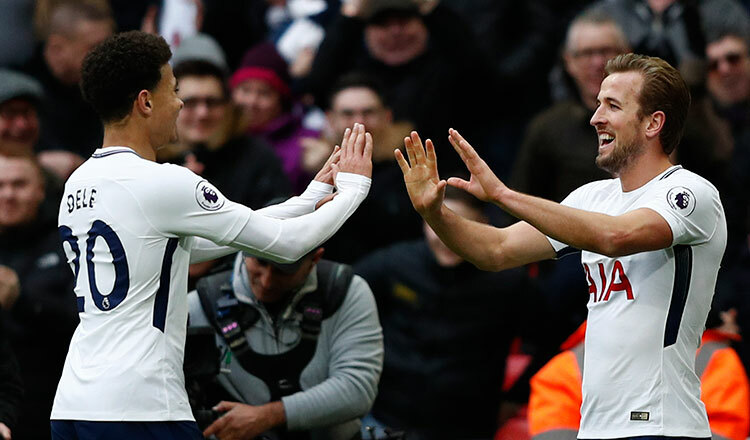 Kane claimed Tottenham’s winner in Saturday’s 2-1 victory at Stoke City but the goal was awarded to Christian Eriksen, whose free kick was adjudged to have gone straight past keeper Jack Butland without being touched by the England forward. Spurs next face Manchester City on Saturday, before taking on Manchester United in an FA Cup semi-final on April 21.